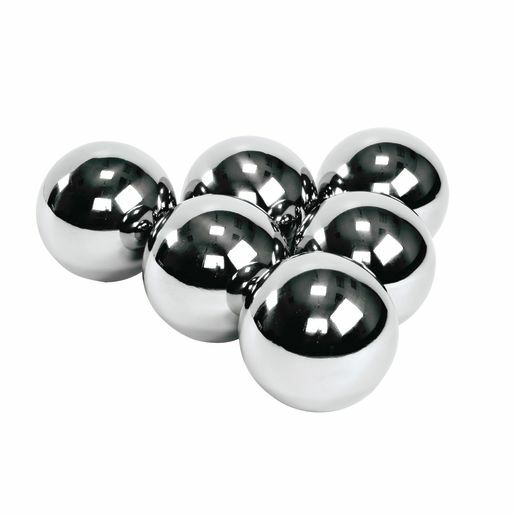 A set of 6 reflective mirror balls that look identical but have individual characteristics. Mirrored balls are ideal for outdoor learning with the reflection of sunlight. For best results store indoors. Some feel odd when twisted, spun or shaken and others make different shaker or rattle sounds.